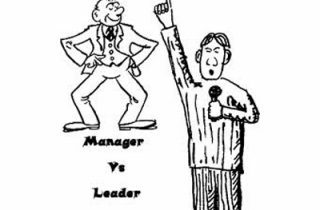 Leaders Lab / Building Teams / Are you a Director, Manager or Doer? Doing: Carrying out a deed or action, especially when held responsible for it. Managing: Getting people together to accomplish goals through interpersonal relations, information processing and decision making. Directing: Setting direction, establishing policies, controlling resources and overseeing the activities of an organisation. In a small business, you may sometimes have to carry out all three functions yourself! Do you need to stop ‘doing’ the job?